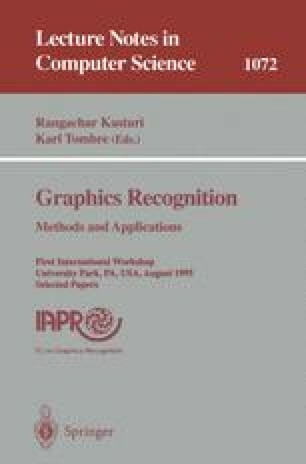 The field of diagram recognition faces many challenges, including the great diversity in diagrammatic notations, and the presence of noise and ambiguity during the recognition process. To help address these problems, research is needed into methods for acquiring, representing, and exploiting notational conventions. We review several frameworks for diagram recognition: blackboard systems, schema-based systems, syntactic methods, and graph rewriting. Next we discuss the need for a computationally-relevant characterization of diagrammatic notations, the need to exploit soft constraints during diagram recognition, and the possibility that diagram generators may provide a useful source of information about notational conventions.